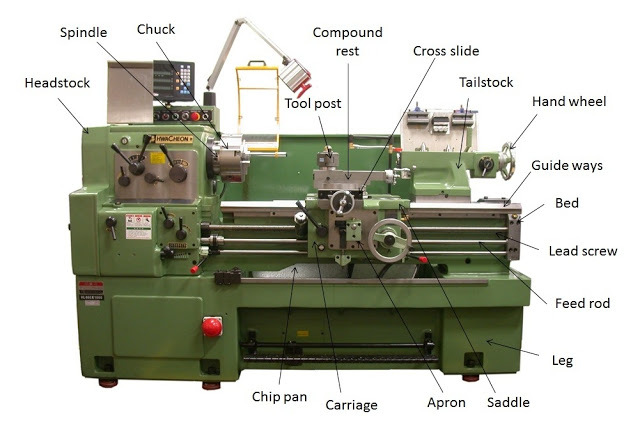 In this article we will study about what is lathe machine – main parts, operations and working. Almost in every industries of manufacturing lathe machines are used. It is used to perform various operations to give desired shape and size to the job. If an engineering students thinks of doing job in any manufacturing industries, than he or she must have knowledge about the lathe machine. In this post we will discuss about lathe machine. 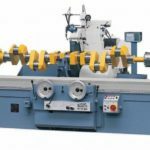 A lathe is a machine tool which is used to rotate a work piece to perform various operations such as turning, facing, knurling, grooving etc., with the help of tools that are applied to the work piece. The function of lathe is to remove metal from a piece of work to give it a desired shape and size. In a lathe machine, the work piece is rotate against the tool. The tool is used to remove material from the work piece. The direction of motion of tool is called feed. It is present at the left hand side of the lathe. It holds the gear train, main spindle, chuck, gear speed control levers and feed controllers. It is aligned with the tailstock. The head stock is made up of cast iron. It is that part of lathe machine which is used to hold the work piece. It is attached to the main spindle of the headstock. It rotates with the spindle and also rotates the work piece. In the lathe machine we generally use three jaw or four jaw check. The three jaw of the three jaw chuck is made to move simultaneously but the jaws of the four jaw chuck moves independently. This part of the lathe machine is used to hold cylindrical work piece within it. It is a hollow shaft on which the chuck is mounted. It is used to select the direction of the feed i.e. 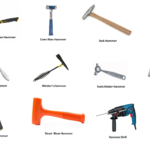 whether we want to move the tool from left to right or right to left. Feed selector is present on the headstock. It is present at right hand side of the lathe. 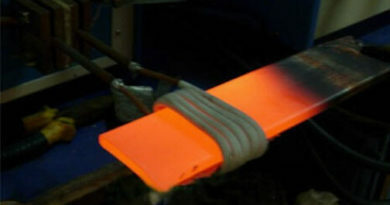 It is used to provide supports to the work piece. It supports the work piece from one end i.e. right end. It is the main part of the lathe. All the parts of the lathe is bolted on the bed. It comprises of headstock, tailstock, carriage guide ways and other parts. It is made of cast iron. Guide ways are present on the bed. As its name indicates it is used to guide the tail stock and carriage. The tailstock and carriage, slides over the guide ways. It is an inverted V.
The carriage is present in between the headstock and tailstock. It carries apron, saddle, compound rest, cross slide and tool post. (i) Tool Post: It is used to hold the tool. It has T-slot for holding the tool. Tool post is bolted on the carriage. 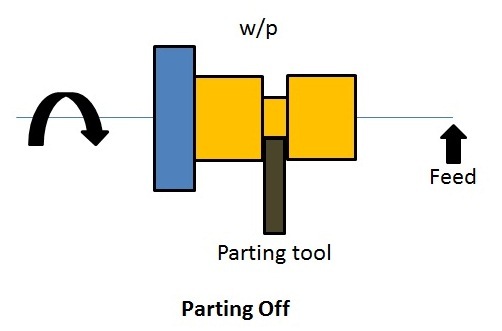 (ii) Compound Rest: It is used to set the tool at desired angle for taper turning and other operations. (iii) Cross Slide: The cross slide is used to move the tool perpendicular to the axis of the lathe. (iv) Saddle: The top portion of the carriage is called saddle. Cross slide is mounted on the saddle. (v) Apron: The front portion of the carriage is called apron. 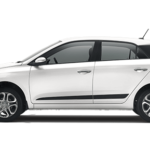 It contains all the moving and control mechanism of the carriage. 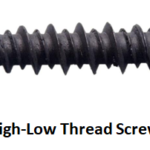 Lead screw is used to move the carriage automatically during threading. It is used to move the carriage from left to right and vice versa. Chip pan is used to collect the chips that are produced during the lathe operation. It is present at the bottom of the lathe. It is the wheel which is operated by hand to move cross slide, carriage, tailstock and other parts which has hand wheel. Lathe machine are generally divided into three types. It is the first operation that is done on the work piece. It is a machining operation which is done to produce flat surfaces at the ends of the work piece. This operation is performed by feeding the tool perpendicular to the axis of rotation of the chuck. In turning operation, the excess material is removed from the surface of the work piece to produce a cylindrical surface of desired shape and size. 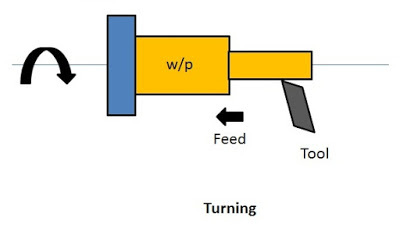 During the turning operation, the feed is moved along the axis of rotation of the chuck. It reduces the diameter of the cylindrical work piece. 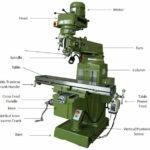 What is Milling Machine – Operation, Parts and Types. How Laser Beam Machining Works? 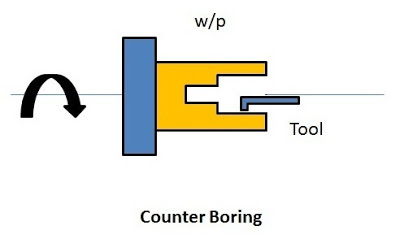 The process of removing material from hole of the work piece is called boring. Holes are bored with the help of single point cutting tool. It is the process of making holes in the work piece by the use of drills. The drill is held in the tailstock and the drilling operation is done by advancing the drill in the work piece by rotating the handle of the tailstock. 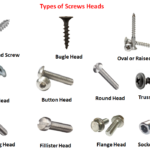 The process of enlarging the holes to accurate sizes is called reaming. Reaming is always performed after drilling operation. It is similar to the drilling process. The reamer is held in the tailstock to carry out reaming operation. The process of boring a hole to more than one diameter on the same axis is called counter boring. This operation is performed by boring tool. It is the process of making indentations (recess or sharp depression) on the border of a work piece. The knurling operation is done to provide a better grip to the job. 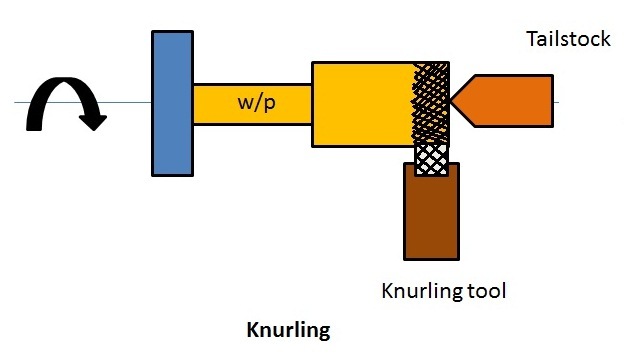 It is performed by the knurling tool. 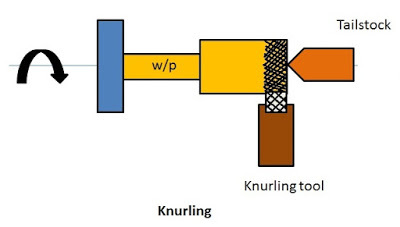 The knurling tool is pressed against the job to perform the knurling operation. 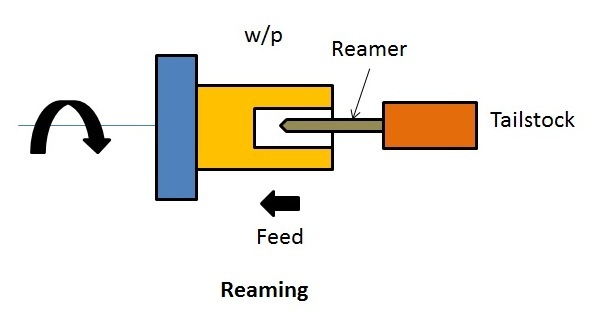 Chamfering is the process of beveling the extreme ends of a work piece. It is done in order to remove the burrs, to protect the end of the work piece from being damaged and to have a better look. It is the process of cutting a work piece after it has been machined to the required shape and size. It is process in which a convex, concave or any irregular surface is formed on the work piece with the help of a forming tool. 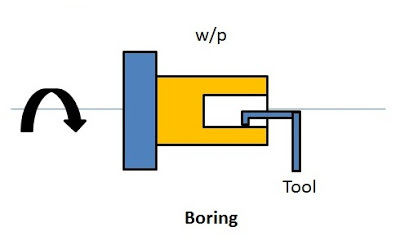 Forming tool having the required shape is used to perform forming operation. It is the process in which a conical shape is produced on the work piece. During taper turning the feed is set at an angle to the work piece. 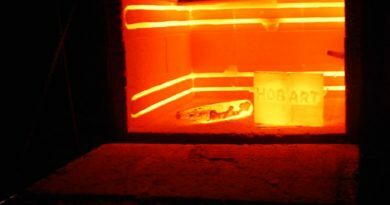 In the undercutting operation, we enlarge the diameter if done internally and decrease the diameter if done externally. It is done at the end of the hole, near the stepped shoulder of a cylindrical surface and at the end of a threaded portion in blot. It is a turning operation in which turning is performed at different axis on single setting of job. 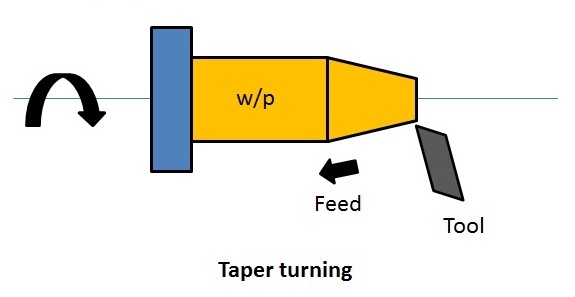 This method of turning is generally used to produce crankshafts and camshafts. For the working of the lathe machine must watch the video given below. It is lengthy but very useful. The lathe machine are used in metal working, wood turning, metal spinning, parts reclamation, thermal spraying and glass working. It can be used to shape pottery, the potter’s wheel is the latest well known design made by lathe. If we have most suitably equipped metal lathe than it can be used to produce most solids of revolution, plane surfaces and screw threads or helices. Ornamental lathes can produce three-dimensional solids of incredible complexity. Examples of various objects that are produced by lathe are candlestick holders, gun barrels, cue sticks, table legs, bowls, baseball bats, musical instruments, crankshafts and camshafts. In this article we have learnt about what is lathe machine – main parts, operations and working. If you find anything missing or incorrect than comment us. And if you find this article informative, than don’t forget to like and share. 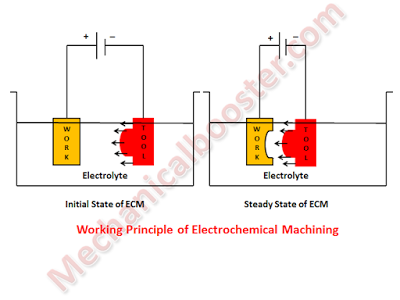 What is Quenching Process And Why it is Necessary? What is centering operation on lathe?